Local film maker, John Colthorpe (aka Eivomedia) has created this edit as his entry in the Giant Dream Intern promotion. Where if he's selected he'll get the chance to create an edit at the 2014 Crankworx Whistler. 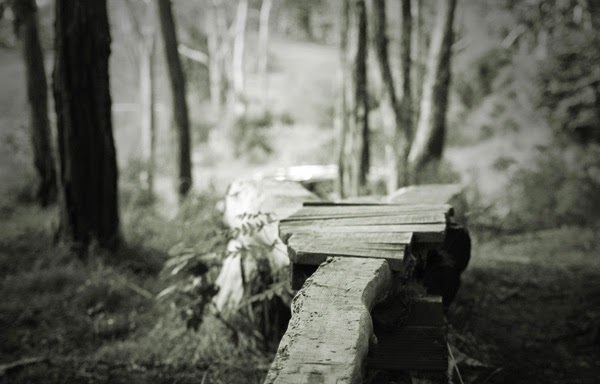 This edit was created at Woodhill Mountain Bike Park, Auckland and features local XC racer Tom Fox.